The Mars Frequency label digs the underground and has discovered a newest talent living in UK called PRESTON FLEX. 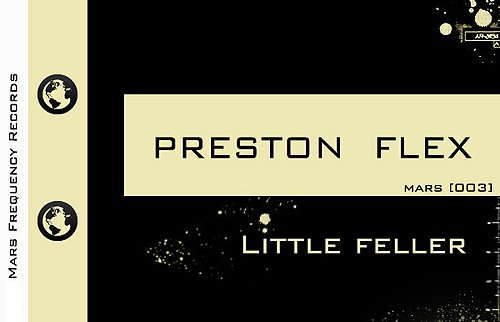 In this way, a couple of days ago, PRESTON has just released his debut E.P entitled “Little Feller”. This one features 3 Electro tracks with a nice mood maintained by a low bass. The entire E.P deserves your time, Check it.